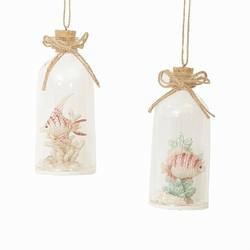 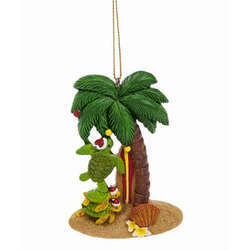 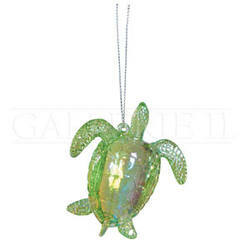 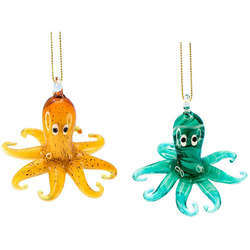 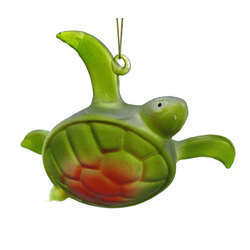 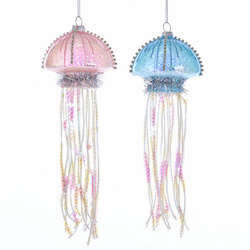 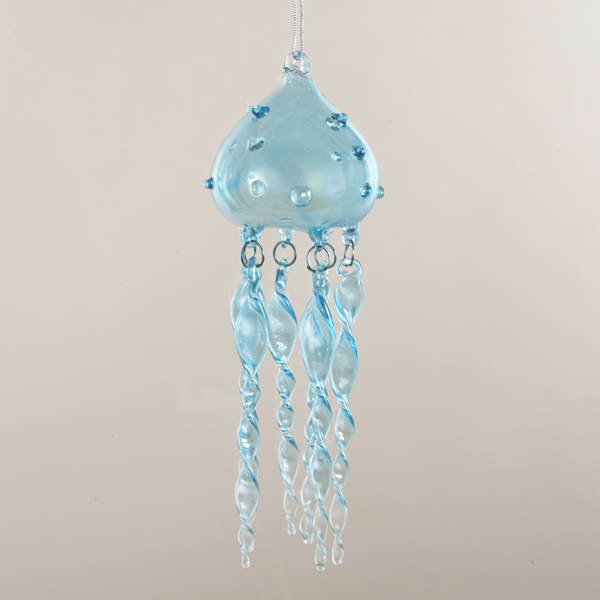 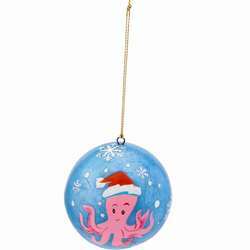 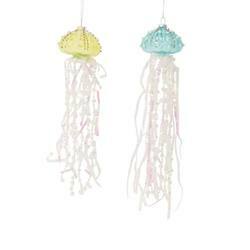 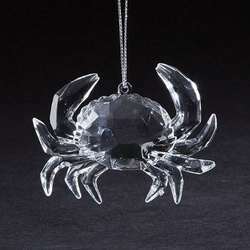 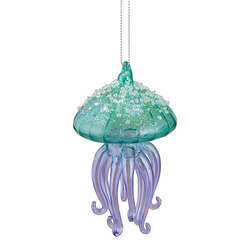 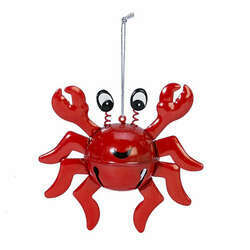 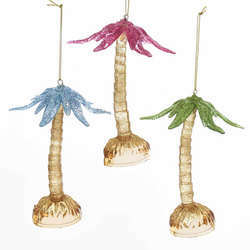 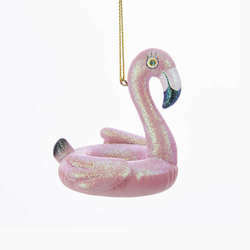 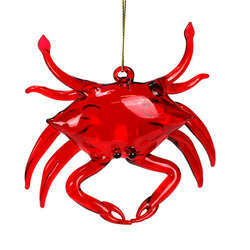 Real jellyfish might sting, but this Jellyfish Ornament won't! 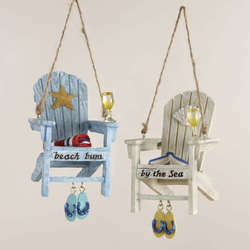 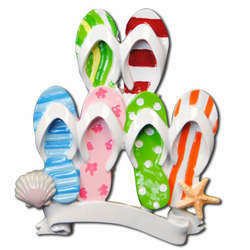 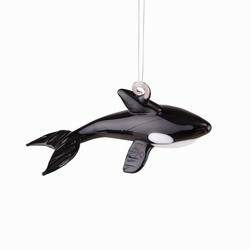 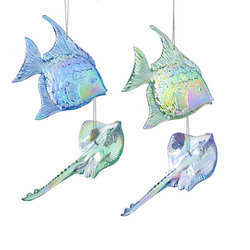 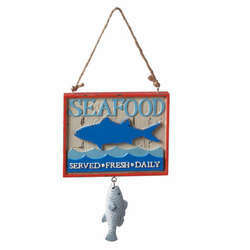 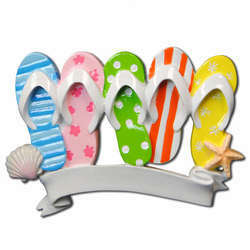 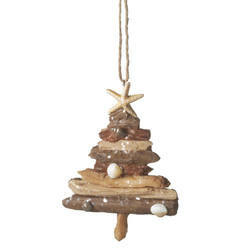 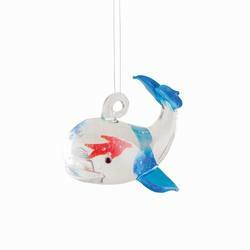 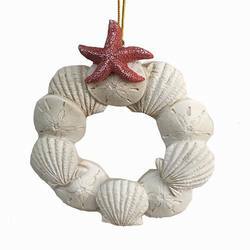 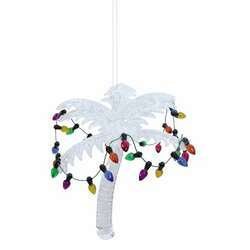 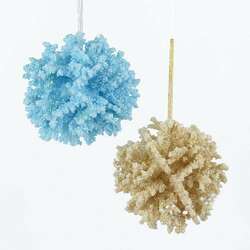 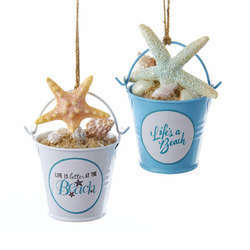 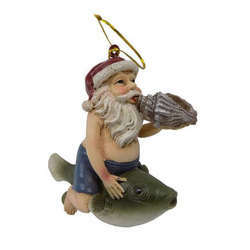 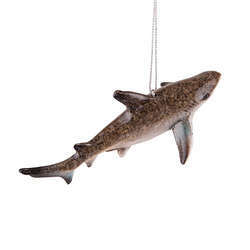 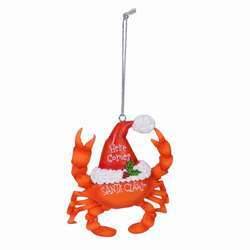 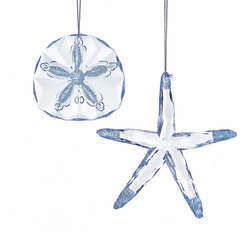 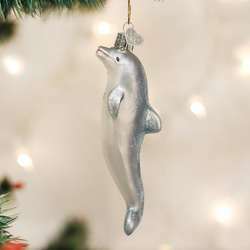 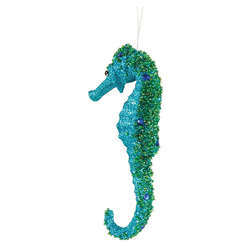 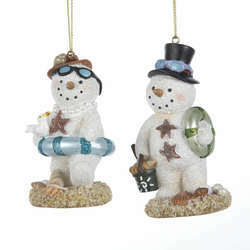 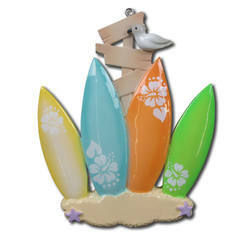 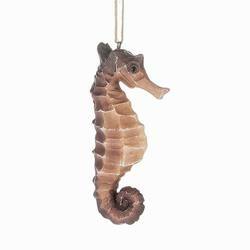 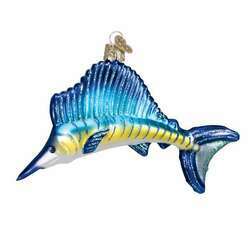 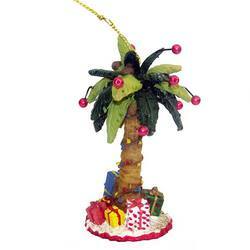 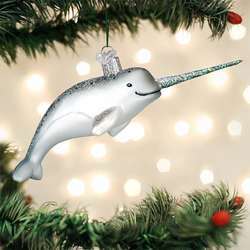 But it will make a beautiful addition to your ocean theme tree! 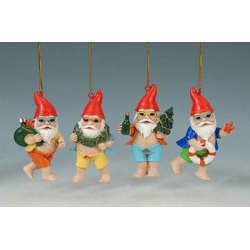 They're made out of glass and measure 7 inches tall. 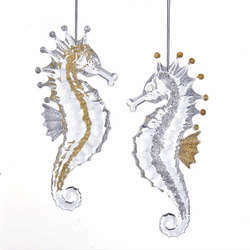 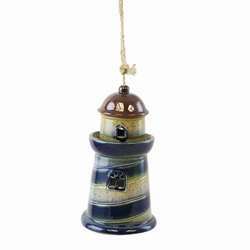 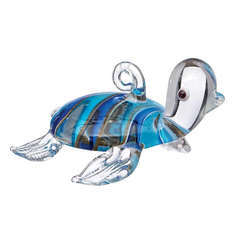 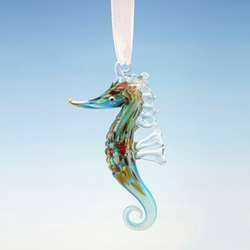 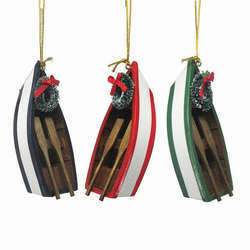 Bring the majestic sea to your home this holiday season!